This club has two outstanding eighteen hole courses. The West Course is long and very hilly. The fairways are tight and tree lined, and the greens are fast and full of deceptive breaks. The rough is thick, and a man-made lake comes into play on one hole. “Golf Digest” rated this as the 13th “Best in State” course for 1995, and “GOLFWEEK” ranked it 80th among “America’s 100 Best Classical Courses” for 1997, 89th in 1998 and 91st in 1999. The signature hole on the West Course is #17, a 466-yard, par 4, requiring your tee shot up a dogleg right fairway, then an approach shot that must carry over water to a medium-sized green. 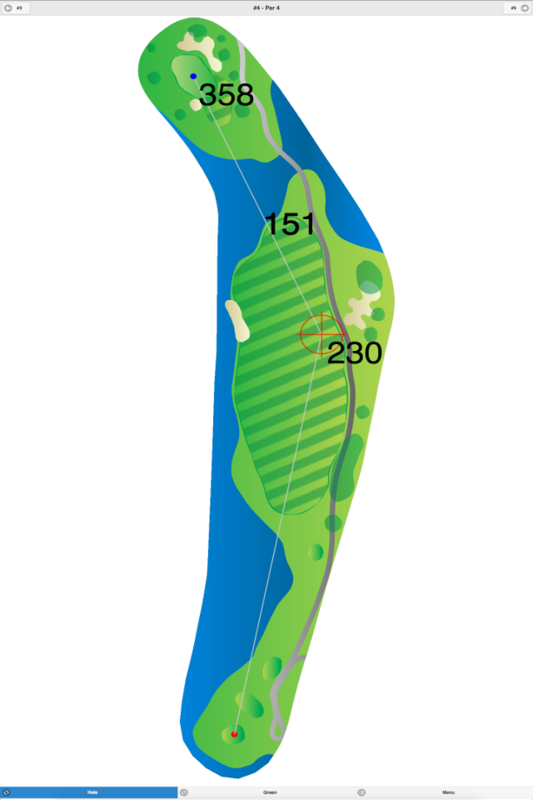 The South Course is shorter than the West Course, and also has a lake that comes into play on one hole. “Golf Digest” rated it as the 13th “Best in State” course for 1997-95. 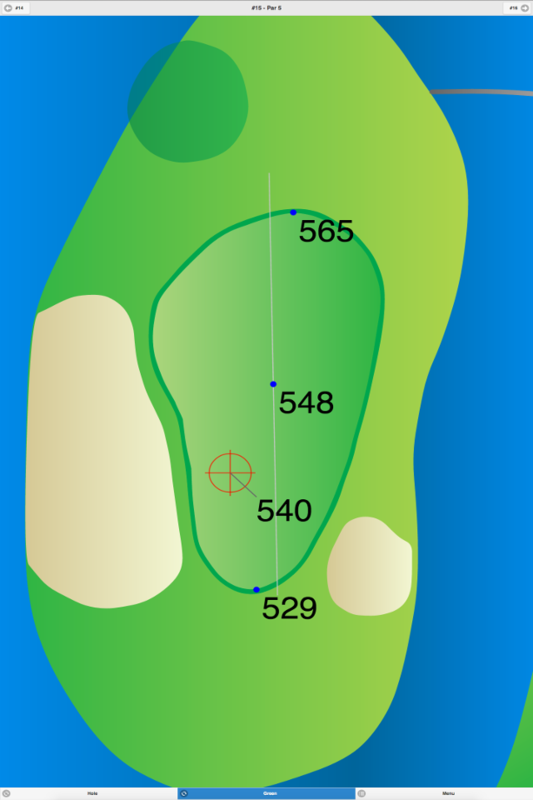 This is a straightforward course with medium-sized greens that are slightly sloped. 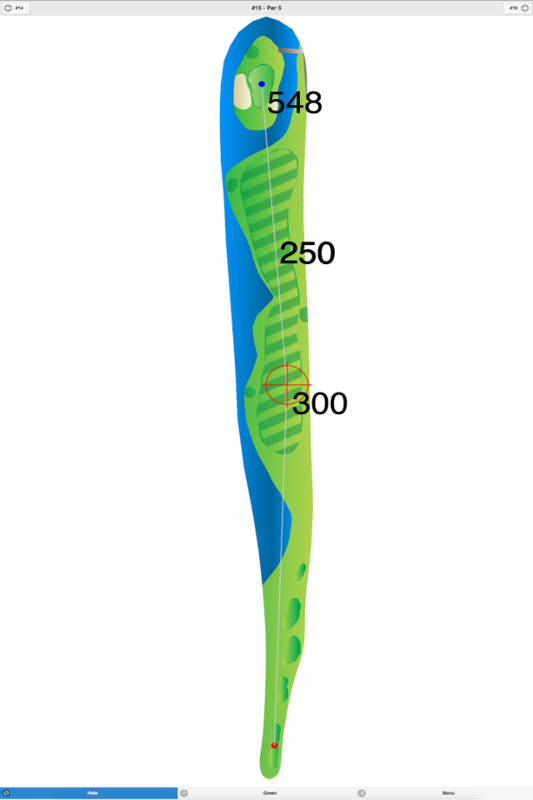 The fairways are narrow and defined by a standard cut of rough. The South Course is open all year, weather permitting. Both of these courses have been redesigned by such famous architects as William S. Flynn, Joseph Finger, and Rees Jones. This club is the host to the PGA Tour’s Buick Classic, which is played on the West Course. This club has been listed by the USGA as one of the first 100 clubs established in the U.S. It was also recognized in “GOLF Magazine’s” 1995 list of “The First 100 Clubs in America.” Guests are only allowed to play this course or stay in the club’s hotel through a club member’s sponsorship. You may only play nine holes if you wish, but you’ll still be required to pay the eighteen hole green fee. 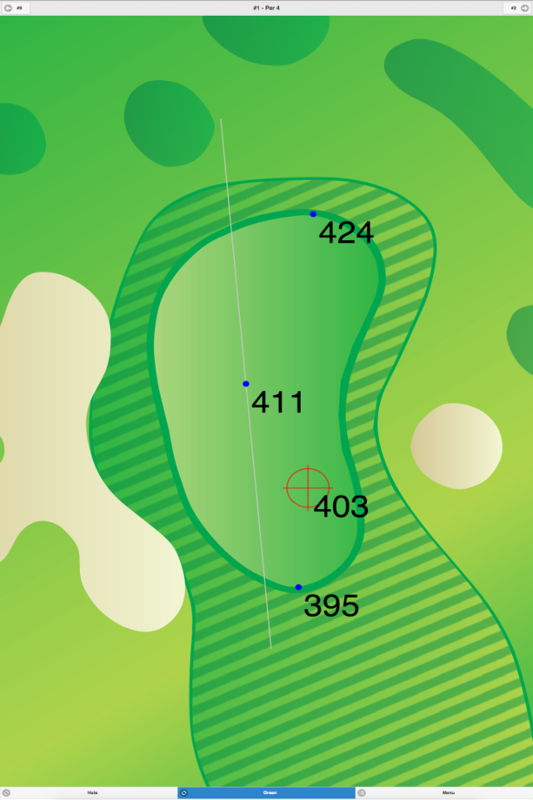 South Course at Westchester Country Club GPS Yardages are available in our Golf GPS App.